As we debate the challenges posed by Nuclear Proliferation or Climate Change, water and sanitation problems faced by the developing countries are quite likely to overwhelm other priorities if the situation isn’t addressed adequately by the world community soon. Lack of safe drinking water is also affecting the health and well-being of people and reducing their life spans. The author will focus on the water resources in Africa – protection or lack thereof watersheds. With encroachments on the fragile watersheds through unplanned development, the future of dwindling water supply resources is quite precarious and poses grave danger not only to health but also threatens stability of political systems. The environmental movement of the 1960s in the United States contributed heavily to the protection of water supply sources through the enactment of Clean Water Act and the Safe Drinking Water Act. In New England states, we have made great strides in protecting our watersheds to ensure purity of our drinking water supplies. In Massachusetts, a robust program for watershed protection was undertaken in the 1990s by investing in land acquisition as a means providing buffers against polluting activities. This has not only resulted in protection of public health but has also provided many other benefits in economic and environmental terms. Generally, such protections don’t exist in the developing world, and the consequences are devastating. This paper will examine the deteriorating water situation in Sub-Saharan Africa and its consequences for its people’s health and economy. Poverty, hunger and disease have a strong link to the non-availability of good water supply and proper waste disposal. Associate Professor of Construction Management in the Douglas C. Elder Endowed Professorship at Wentworth Institute of Technology in Boston, MA. Bhatti has taught as a full time professor for 12 years. Prior to that, he managed his consulting firm The Bhatti Group, Inc. in Boston. Traveled to Africa and Eastern Europe on water related projects. Bhatti served as Commissioner and CEO of the Metropolitan District Commission under two governors - Dukakis and Weld in Massachusetts from 1989 - 1995. He was appointed as Associate Project Director of the Central Artery (Big Dig) project in Boston by Governor William F. Weld in 1995. Bhatti has received many civic and professional awards, and is often a speaker on infrastructure issues. 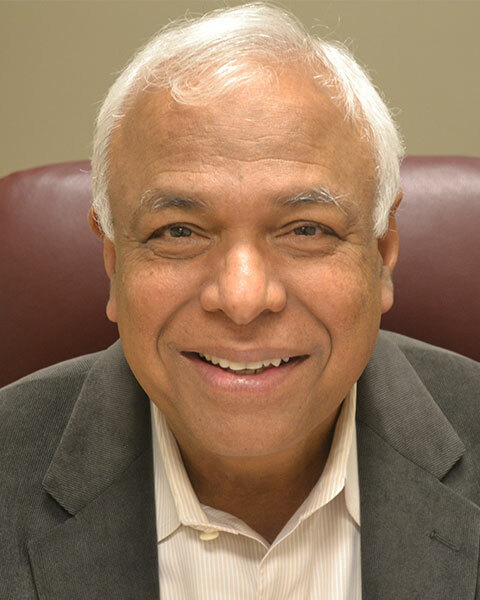 Bio: Ilyas Bhatti, P.E., Life Member ASCE, DWRE (Founding Member) Associate Professor of Construction Management in the Douglas C. Elder Endowed Professorship at Wentworth Institute of Technology in Boston, MA. Bhatti has taught as a full time professor for 12 years. Prior to that, he managed his consulting firm The Bhatti Group, Inc. in Boston. Traveled to Africa and Eastern Europe on water related projects. Bhatti served as Commissioner and CEO of the Metropolitan District Commission under two governors - Dukakis and Weld in Massachusetts from 1989 - 1995. He was appointed as Associate Project Director of the Central Artery (Big Dig) project in Boston by Governor William F. Weld in 1995. Bhatti has received many civic and professional awards, and is often a speaker on infrastructure issues.